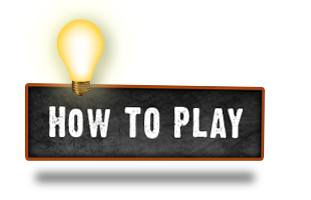 Play and win your share of at least Au$9.7 Million in weekly cash prizes! 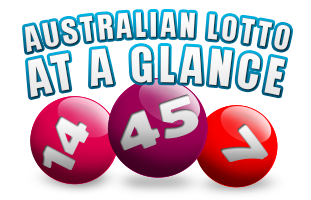 Australian Lottery offers payouts amounting to 55% of the total Lottery earnings –much bigger than the 45% paid out in many European Lottos and the 50% paid out in most North American Lottos. You can play the Australian Lotto –from wherever in the world you may be- through the services of Overseas Subscribers Agents. Just pick a subscription that suits you, and for each Game, simply pick 6 numbers from 1 to 45. With only 6 main numbers from 45 to choose from (no extra Powerballs, Mega balls or Lucky Stars) the OZ Lotto has - hands-down - the best winning odds of all Pick-6 lottos in the world. The Australian National Lottery has six prize divisions. 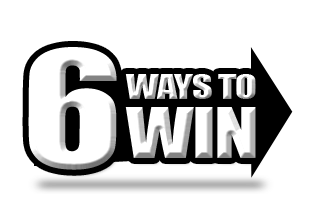 *Prize payouts are divided amongst all winners for each division. Every week, 5% of the prize money in Australian Lotto is held in reserve and kept in a special fund which builds up over a period of several months. When the time comes for a Superdraw (about 6 or 7 times a year) all these reserve funds are added to special Saturday Lotto draws –called Superdraws –to create the biggest possible jackpots in the country. AU$ 21 MILLION GUARANTEED JACKPOT THIS AUGUST! Several times a year, Lotto enthusiasts look forward to entering and winning EXTRA LARGE Jackpot prizes in the AUSTRALIAN LOTTERY. These seasonal bankrolls, called "SUPERDRAWS", pay out the biggest Jackpots and give the best odds of winning a cash prize than any other Lotto in the Asia/Pacific region. This August, the Australian Lottery Superdraw will pay out a guaranteed minimum Jackpot of AU$21 MILLION, plus hundreds of lower division cash prizes. 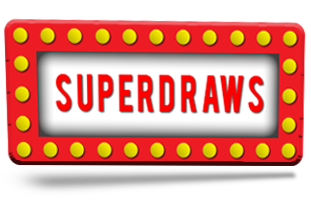 Players from overseas have never had the chance before to enter and win in OZ Superdraw. But now, through OSA, you have the rare opportunity to become the next Superdraw multi-millionaire!